Immediately following the ceremonies there will be a reception for all graduating students and their families in the courtyard behind the Campus Center. 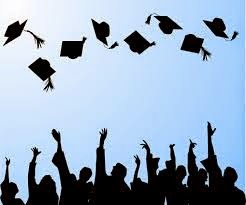 This is a big day for the graduates and their parents! There will be extra town and university police details in various locations to assist with traffic flow. We really appreciate your patience on this memorable day for our students.